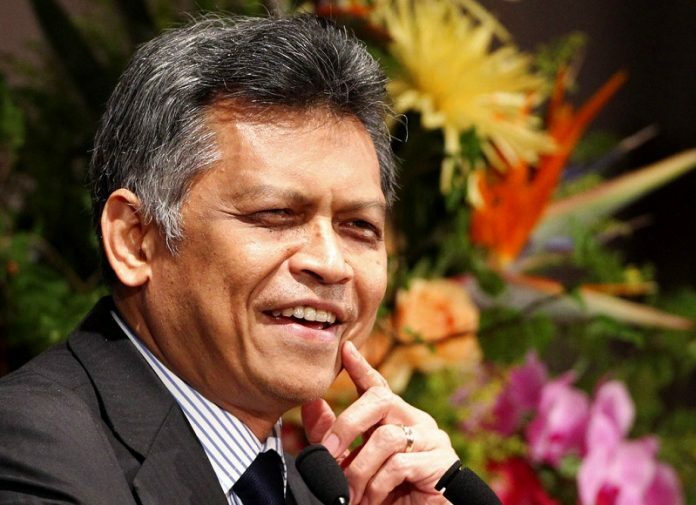 In an exclusive interview with the Nikkei Asian Review on Thursday morning [November 30, 2017], just a few hours before his passing, Surin [Pitsuwan] said ASEAN risks “losing control of its own future.” With conflicting interests and external loyalties, members have increasingly failed to address thorny regional issues, notably the territorial dispute with China in the South China Sea and the Rohingya humanitarian crisis in northwestern Myanmar. Surin was concerned about China’s rising influence in the region, particularly at a time when U.S. regional engagement has become even more uncertain under President Donald Trump. He called on member states to be “very, very careful” in choosing friends. “Economic assistance and political leverage will come in one package,” he said. One of the suggestions he put forward was that ASEAN establish its own infrastructure development fund using the surplus foreign reserves of each member state. Surin Ptisuwan was secretary general to ASEAN between 2008-2012.